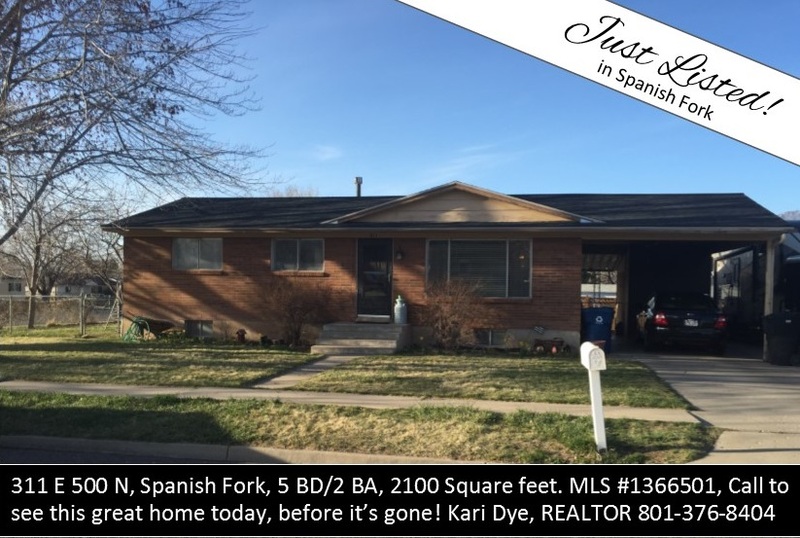 Kari Dye, Utah Realtor: Just Listed in Spanish Fork! Buying or selling a home can feel like a monumental endeavor. 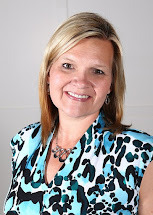 Kari Dye, Utah REALTOR has 16 years of experience and provides buyers and sellers with excellent customer service, honest professional advice and the highest ethical standards in the industry. Call her at 801-376-8404 or email her at karidyerealtor@outlook.com and check out her website at www.karidyerealtor.com! Just Listed in Spanish Fork! I have been a Realtor for 15 amazing years! I have seen the ups and downs of the market and am thrilled to see that Utah's home prices are up and interest rates remain historically low. We live in such a unique and beautiful area and I love being able to work with Buyers and Sellers in both Salt Lake and Utah Counties. Click on this link to search homes for sale or to figure your payment.